I have listed a new property at 206 32110 TIMS AVENUE in Abbotsford. I have listed a new property at 108 32733 BROADWAY STREET E in Abbotsford. I have sold a property at 311 2038 SANDALWOOD CRESCENT in Abbotsford. THE ELEMENT. This gorgeous 2 bedroom + den unit offers a large sundeck which faces West, generous sized master bedroom with walk-in closet and beautiful ensuite bathroom with window. The kitchen offers a breakfast bar, designer tile backsplash, laminate flooring, pantry, PLUS this unit has built-in A/C for the hot summer days. Centrally located near the hospital, University and within easy walking distance to Mill Lake and shopping. Quick access to Hwy #1. Two convenient side by side parking stalls and plenty of storage. Looking for a nice unit in a great building that allows rentals and pets... this is it! I have sold a property at 6152 HIGGINS LAKE ROAD in Deka Lake / Sulphurous / Hathaway Lakes. I have listed a new property at 101 UPLANDS DRIVE in KALEDEN. 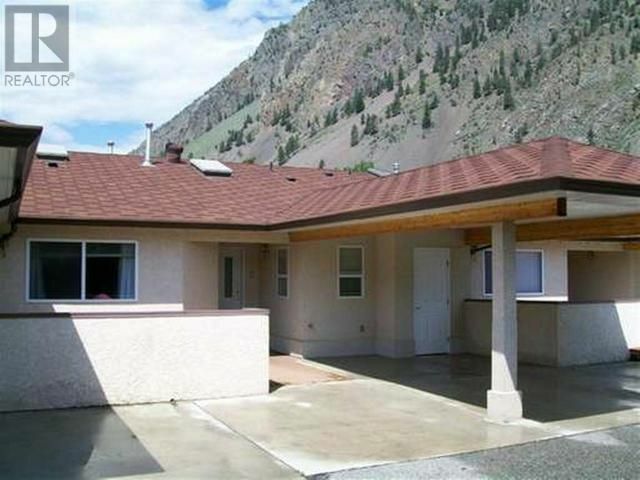 I have sold a property at 135 PAR BLVD in Kaleden/Okanagan Falls. 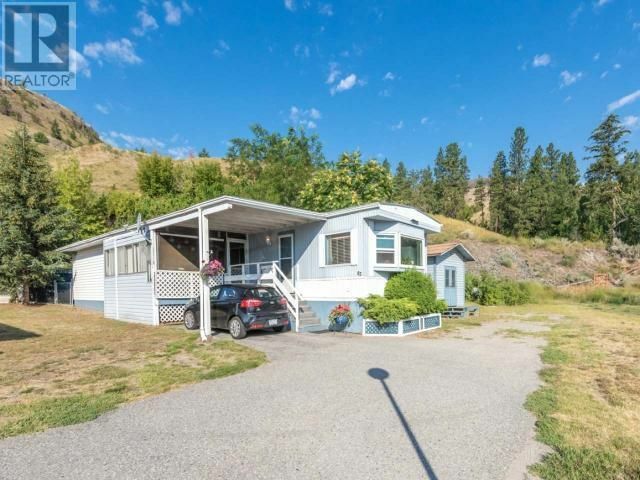 I have listed a new property at 22 6709 VICTORIA ROAD S in SUMMERLAND. A stunning home in Sedona Heights built with attention to detail and quality by RPJ Construction. 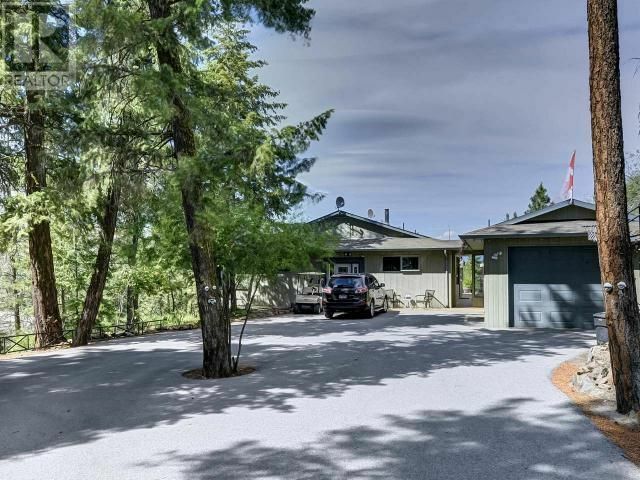 With expansive Okanagan Views this property includes great curb appeal, stamped concrete drive, beautiful tiled entry and 3 car garage. 3,706 sq ft of living space. Spacious foyer features a gorgeous travertine and tile fireplace, spectacular custom designed kitchen open to both living room and dining rooms, cozy bedroom, and master bedroom with luxurious ensuite. Lower level offers media room, exercise room, wine room, huge games room with wet bar, bathroom, and guest bedroom on radiant in-floor heating. Other features include air exchange system, hot water on demand and concrete tile roof. Beautiful private 55' sundeck and lower level patio with stamped concrete. Landscaping is xeriscape with underground drip watering system. Further list of features available. Must be seen, you will be delighted! 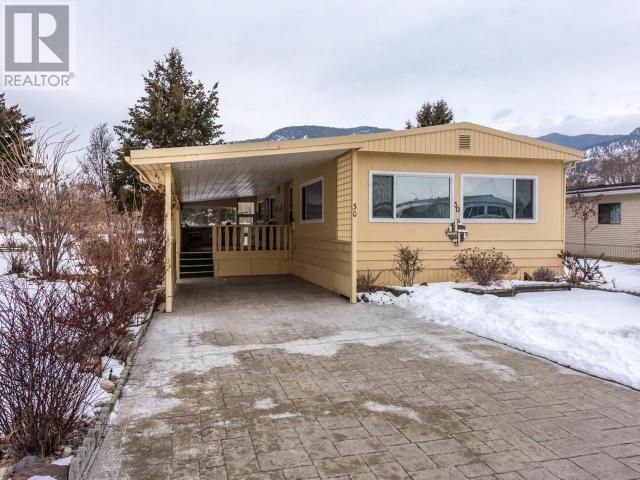 I have listed a new property at 34 45 GREEN AVE W in PENTICTON. Please visit our Open House at 311 2038 SANDALWOOD CRESCENT in Abbotsford. I have listed a new property at 311 2038 SANDALWOOD CRESCENT in Abbotsford. (Surrey, BC) – Fraser Valley Real Estate Board’s Multiple Listing Service® (MLS®) saw the highest number of real estate transactions ever recorded for the month of July. Click here for the full July 2015 Stats package from the FVREB. Click here for the full August 2015 Stats package from the FVREB. (Surrey, BC) – Sales on the Fraser Valley Real Estate Board’s Multiple Listing Service® (MLS®) in May remained at strong levels – the highest since 2007 – however, they softened slightly compared to April. There were 1,969 MLS® sales processed in May, a decrease of 2 per cent compared to April, however an increase of 21 per cent compared to the 1,633 sales processed in May of last year. Jorda Maisey is the Board’s President. “Home sales in the Fraser Valley maintained a strong pace in May; however, we noticed a slight shift in the market. In certain areas, we saw interest in higher-end detached homes pick up while demand for attached homes, which typically appeal to first-time buyers, decreased. “The result is that the selection of apartments in the Fraser Valley improved in the last month creating greater opportunities for buyers. Inventory of detached homes and townhomes remains tight, keeping the market elevated.” In May, the total number of active listings on the MLS® was 8,512, an increase of 1.5 per cent compared to April and a decrease of 14 per cent compared to May 2014. The volume of new listings decreased 7 per cent compared to April, and was also down 7 per cent compared to May of last year. In May, the MLS® Home Price Index (MLS® HPI) benchmark price of a detached home was $603,100, an increase of 6.5 per cent compared to May 2014 when it was $595,600. The benchmark price of townhouses in May was $303,100, an increase of 2 per cent compared to $297,300 in May 2014. The benchmark price of apartments decreased year-over-year by 2.8 per cent, going from $198,100 in May 2014, to $192,500 last month. Click here for the full May 2015 Stats package from the FVREB. (Surrey, BC) – Property sales in the Fraser Valley soared in April compared to one year ago increasing by 37 percent. There were 2,009 sales processed on the Fraser Valley Real Estate Board Multiple Listing Service® (MLS®) in April, compared to 1,470 in April of last year. These volumes rank third highest of all time for the month with the next best April in 2004 and prior to that in 1991. “April was a very active market,” says Jorda Maisey, Board President. “The low cost of borrowing continues to attract first-time buyers and families looking to either downsize or upsize as they take advantage of the equity they’ve built up in their existing homes.” Though there was a 2 per cent increase in new listings processed in April, as compared to April 2014, the increase was not enough to balance out the market. Total active inventory on the MLS® at month’s end was 8,384 properties, the lowest for the month of April in eight years. With demand high and available product slim, the benchmark price of single family detached homes continues to increase in most areas. In April, the MLS® HPI benchmark price of a detached home was $595,600, an increase of 5.2 per cent compared to April 2014 when it was $566,000. The benchmark price of townhouses in April was $300,400, an increase of 0.6 per cent compared to $298,700 in April 2014. The benchmark price of apartments decreased year-over-year by 2.6 per cent, going from $196,300 in April 2014, to $191,200 last month. Click here for the full April 2015 Stats package from the FVREB. In March, the Board processed 11 per cent more new listings compared to March 2014, however higher sales eroded the number of active listings. March finished with 8,193 active listings of all property types, 7 per cent fewer than available during the same month last year. Maisey adds, “It’s important to emphasize that supply and demand vary depending on property type and location. Currently, demand for single family detached homes is outpacing supply in most Fraser Valley communities resulting in lower inventory levels, upward pressure on prices and homes selling faster than they did last year. 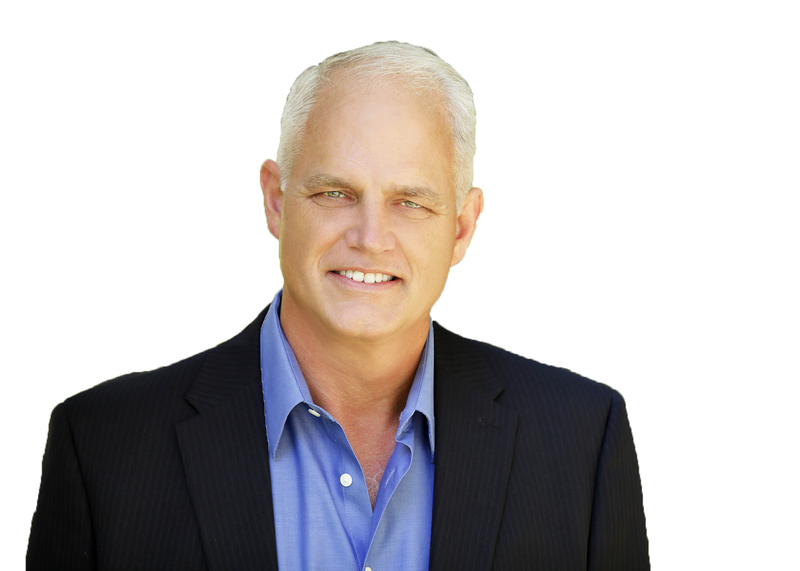 “For buyers looking for a detached home or in certain areas a townhome, your REALTOR® will advise that selection is limited, you will have less time to make decisions and their ability to negotiate a lower price for you is diminished. This is not the case if you’re looking to invest in an apartment or an acreage property where the market continues to favour buyers.” The MLS® HPI benchmark price of a Fraser Valley single family detached home in March was $588,500, an increase of 4.5 per cent compared to March 2014 when it was $563,400. In March, the benchmark price of townhouses was $299,700, an increase of 0.9 per cent compared to $297,100 in March 2014. The benchmark price of apartments decreased year-over-year by 2.4 per cent, going from $195,400 in March 2014 to $190,800 in March 2015. In March, the average number of days to sell a single family detached home in the Fraser Valley was 38 days, down from 44 days in 2014. Townhomes took 48 days on average to sell, while apartments took 61 days, both comparable with March of last year. Click here for the full March 2015 Stats package from the FVREB. (Surrey, BC) – In February, sales of all property types in the Fraser Valley increased by 21 per cent in one year with demand for two property types in particular – single family detached homes and townhomes – outpacing supply. Last month, the Fraser Valley Real Estate Board processed 1,337 sales on the Multiple Listing Service® compared to 1,102 sales in February of last year. New listings in February totaled 2,610 which added up to 7,864 active listings, up from January’s 7,307 but a decrease of 4 per cent compared to February 2014’s 8,210 active listings. The MLS® HPI benchmark price of a Fraser Valley single family detached home in February was $581,400, an increase of 4.2 per cent compared to February 2014 when it was $558,100. In February, the benchmark price of townhouses was $297,200, a decrease of 0.6 per cent compared to $298,900 in February 2014. The benchmark price of apartments also decreased year-over-year by 1.8 per cent, going from $193,200 in February 2014 to $189,700 in February 2015. Click here for the full February 2015 Stats package from the FVREB. (Surrey, BC) – The Fraser Valley Real Estate Board processed 1,136 sales on its Multiple Listing Service (MLS®) in November, an increase of 15 per cent compared to the 986 sales during the same month last year and 22 per cent lower than the 1,448 sales processed in October. New listings in the Fraser Valley decreased by 2 per cent in November, going from 1,774 last year to 1,748 last month taking the number of active listings to 8,302, a decrease of 4 per cent compared to the 8,641 active listings in November of 2013. Pricing continues along the same trends as seen for most of 2014, with single family detached prices continuing to rise; townhouse prices remaining steady, and apartment prices decreasing. The MLS® Home Price Index (MLS® HPI) benchmark price of a detached home in November was $575,400 an increase of 4.6 per cent compared to November 2013, when it was $550,300. The MLS® HPI benchmark price of townhouses increased 2.2 per cent from $292,400 in November 2013 to $298,900 last month. The benchmark price of apartments decreased year-over-year by 3.5 per cent, going from $196,200 in November of last year to $189,400 in November 2014. The Fraser Valley Real Estate Board is an association of 2,751 real estate professionals who live and work in the BC communities of North Delta, Surrey, White Rock, Langley, Abbotsford, and Mission. The FVREB marked its 90-year anniversary in 2011. Click here for the full November 2014 Stats package from the FVREB. 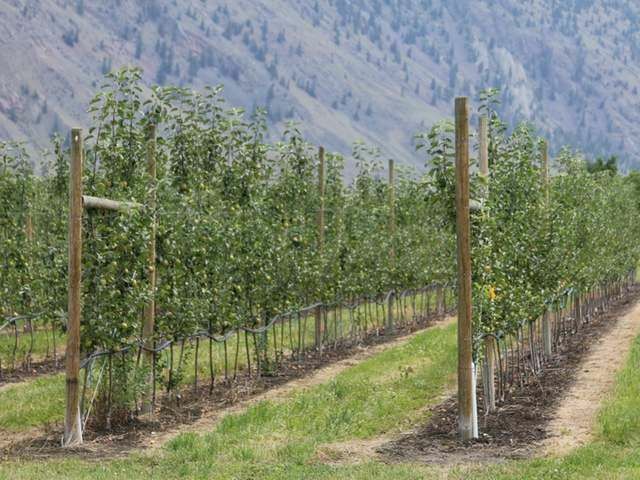 In December, sales increased by 21 per cent, going from 890 in 2013 to 1,075 last month. New listings increased by 13 per cent in December compared to 2013 going from 1,013 to 1,147. Home prices in December continued along the same trends as seen for most of 2014, with prices of single family detached homes continuing to rise; townhouse prices remaining steady, and apartment prices decreasing slightly. The MLS® Home Price Index (MLS® HPI) benchmark price of a detached home in December was $573,100 an increase of 4.3 per cent compared to December 2013, when it was $549,500. Click here for the full December 2014 Stats package from the FVREB. (Surrey, BC) – The Fraser Valley Real Estate Board processed 1,448 sales on its Multiple Listing Service (MLS®) in October, an increase of 16 per cent compared to the 1,249 sales during the same month last year and 2 per cent more than in September. Ray Werger, the Board’s president, says, “Sales overall continue to outperform last year and as we’ve seen for a number of months now are the best they’ve been in five years. “Demand remains steady in our region for single family detached homes and townhomes. Last month, the market share of sales of single family homes increased by almost five per cent compared to last year; while the share of condo sales decreased by the same amount and we’re seeing that preference reflected in prices.” The MLS® Home Price Index (MLS® HPI) benchmark price of a detached home in October was $573,500 an increase of 4 per cent compared to October 2013, when it was $551,400. Click here for the full October 2014 Stats package from the FVREB. (Surrey, BC) – The Fraser Valley Real Estate Board processed 1,419 sales on its Multiple Listing Service (MLS®) in September, an increase of 25 per cent compared to the 1,131 sales during the same month last year, and an increase of 9 per cent compared to sales in August. Ray Werger, the Board’s president, says, “Similar to this past summer, this is the busiest September we’ve had since 2009 with sales of all property types combined out-performing the 10-year average by 13 per cent. “Residentially, the single family home remains the preferred property type. From North Delta to Mission, sales increased in every Fraser Valley community compared to last year with the price range of $400,000 to $699,999 garnering almost sixty per cent of our total detached market.” New listing activity was also brisk in September with the Board’s MLS® receiving 2,758 new listings, an increase of 16 per cent compared to last year, taking the total number of active listings by month-end to 9,156, a decrease of 7 per cent compared to September 2013. The MLSLink® Housing Price Index (HPI) benchmark price of a detached home in September was $569,800 an increase of 3.1 per cent compared to September 2013, when it was $552,900. In the last six months, the HPI benchmark price of a detached home has increased by 1.1 per cent. In September, the HPI benchmark price of Fraser Valley townhouses was $299,600, an increase of 1.1 per cent compared to $296,200 in September last year, and in the last six months has increased by 0.8 per cent. The benchmark price of apartments decreased year-over-year by 4.7 per cent, going from $203,100 in September of last year to $193,600 last month, and has decreased by 0.9 per cent in the last six months. Click here for the full September 2014 Stats package from the FVREB.